The votes have been counted and the Best in Show and 3 other top awards goes to this award winning Greg Welch Construction home listed by the Ladd Group and Cascade Sotheby’s International Realty. 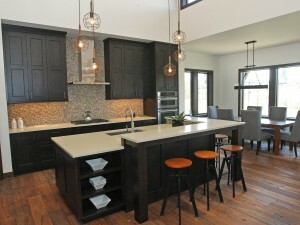 With another weekend for the COBA Tour of Homes this is a must see stop. 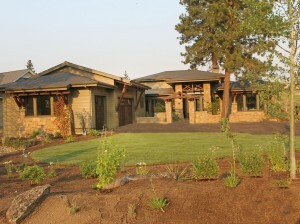 This custom home is located at 61463 Hackleman Ct, in Bend’s Tetherow Resort. Check out all the award winners here.